In early 2017, Lijun completed the Ph.D. program of Medicinal Chemistry in Fudan University of China. 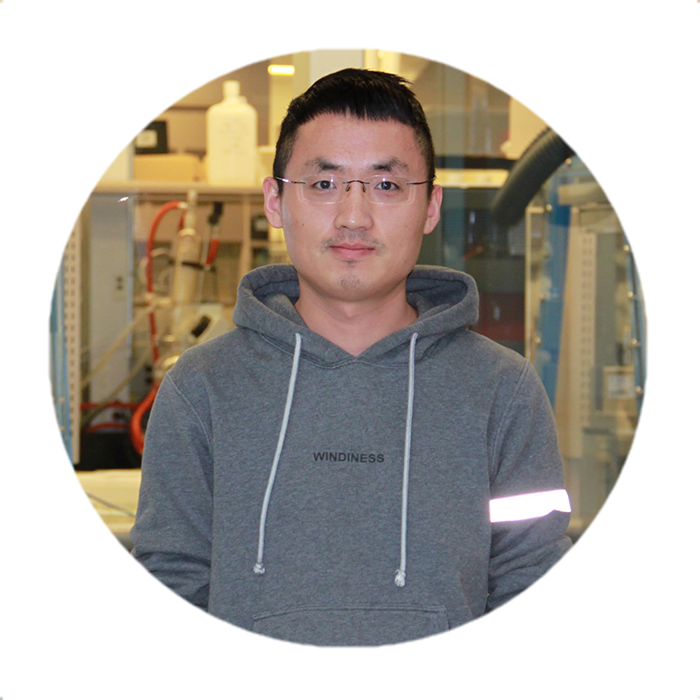 For pursuit of interests in biosynthetic genes and pathways of natural products (NPs), Lijun joined the Wright lab in October of this year as a postdoctoral fellow. Lijun's current work mainly focuses on how to expand and mine NP production in anti-TB drug discovery by the generation of highly diverse combinatorial libraries of refactored biosynthesis enzyme genes to SynNPs in a YAC-based yeast cell microfactory system.